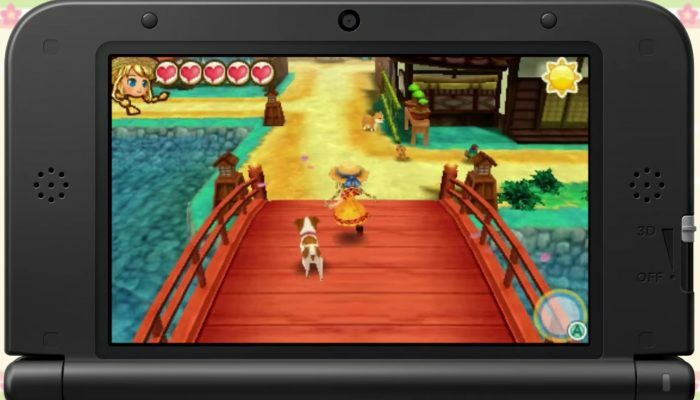 NintendObserver’s select content on Story of Seasons: Trio of Towns for Nintendo 3DS. 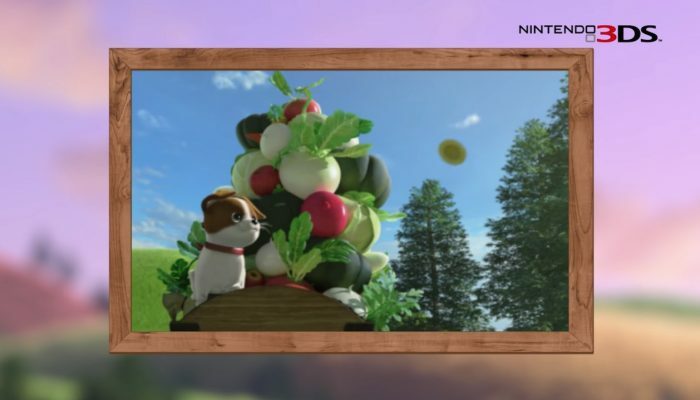 Say hello to Stephanie and Woofio. 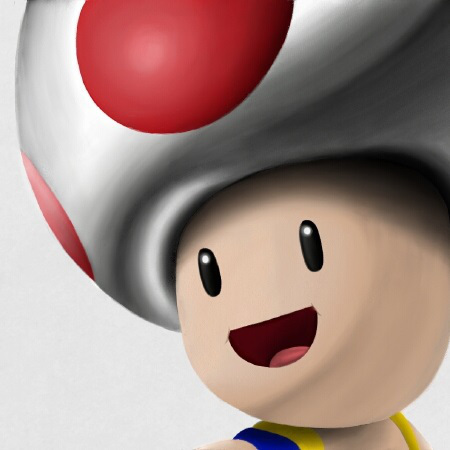 Votre ferme. 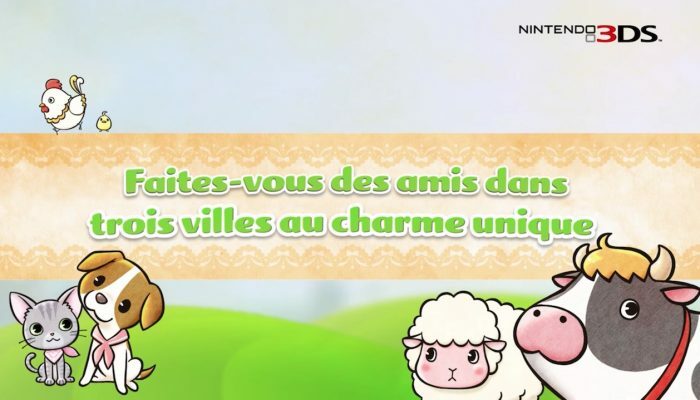 Votre communauté. Vos choix. 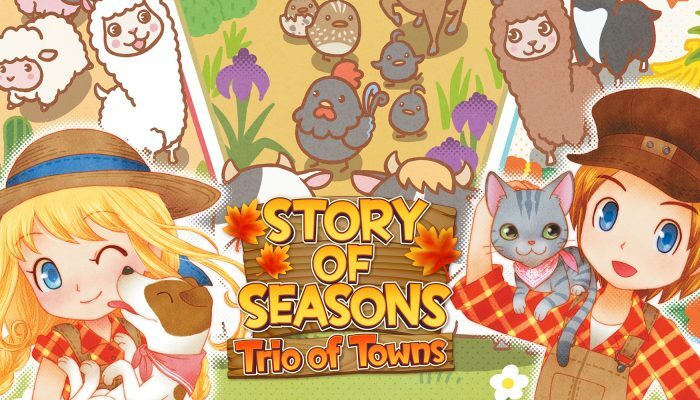 Story of Seasons : Trio of Towns – Bande-annonce Et si l’amour était dans le pré ? Quittez tout et partez gérer votre propre ferme à la campagne. 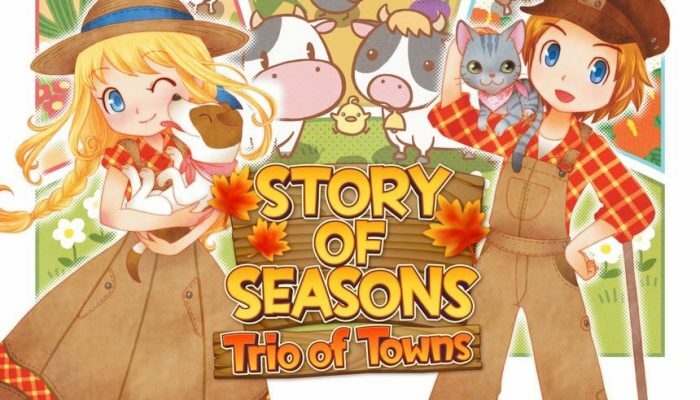 Comments Off on Story of Seasons : Trio of Towns – Bande-annonce Et si l’amour était dans le pré ? 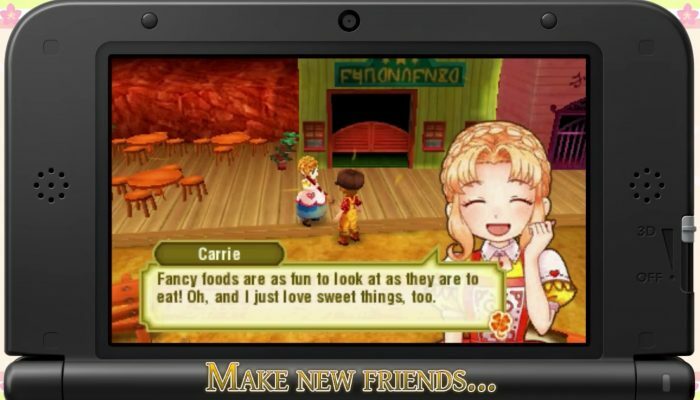 Story of Seasons Trio of Towns published in Europe by Nintendo. 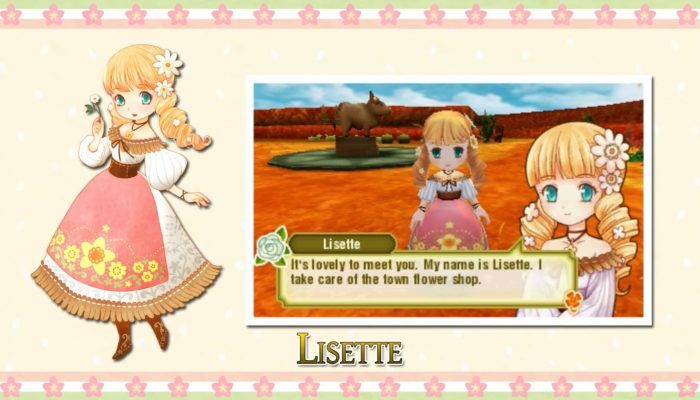 The latest Story of Seasons game is crossing the Atlantic. 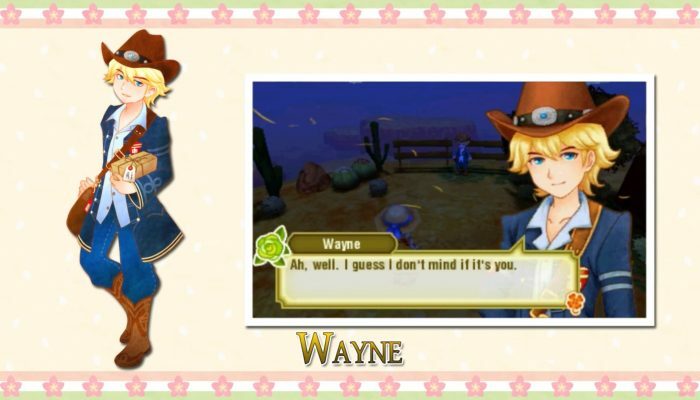 A new Story of Seasons adventure. 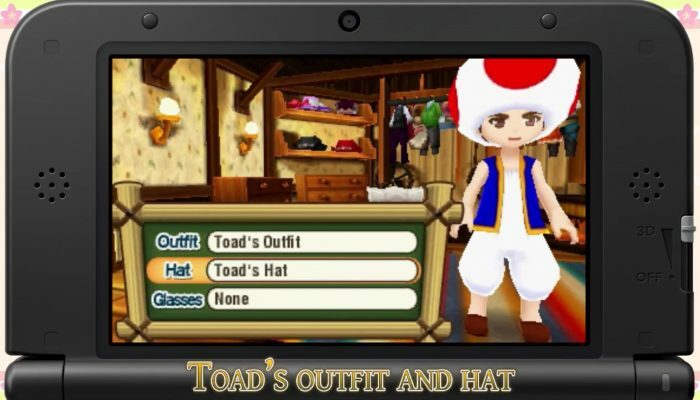 Bonuses from Mario series outfits. 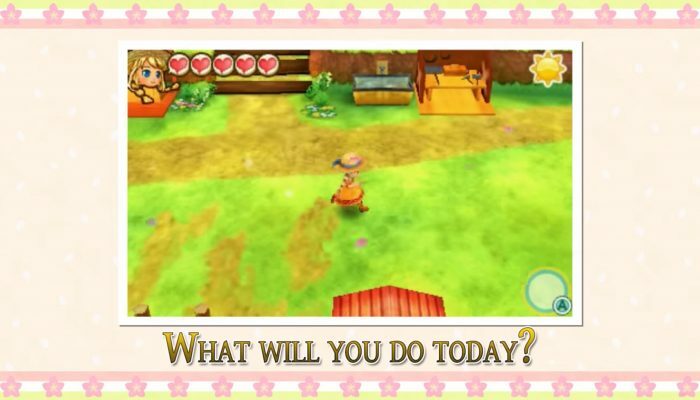 On February 28, head to the farm and chase your dreams. 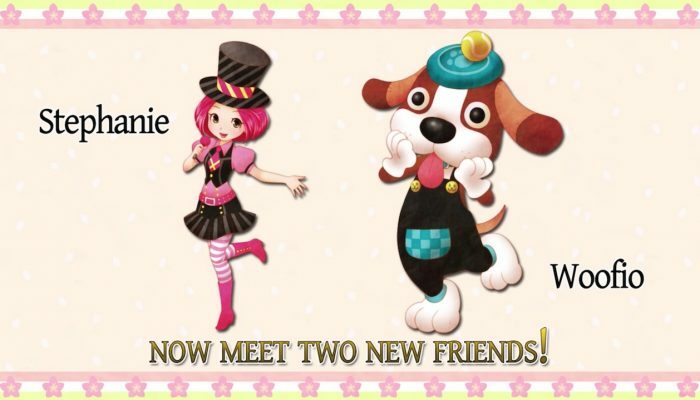 What new story will you write in this trio of towns?